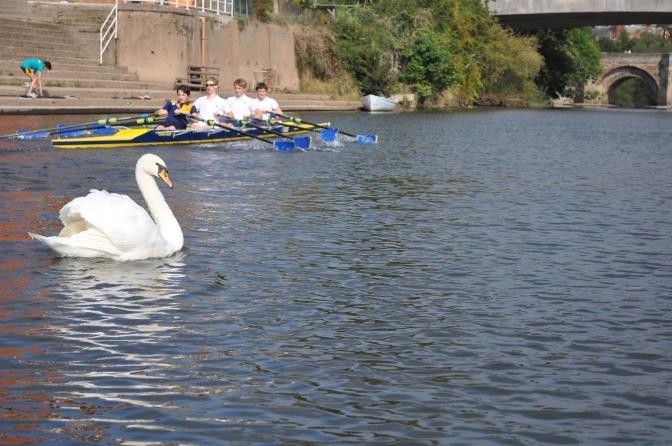 Coaches, crews and spectators alike staggered in disbelief… what was this? The sun out, for an OH regatta? Could this really be true? 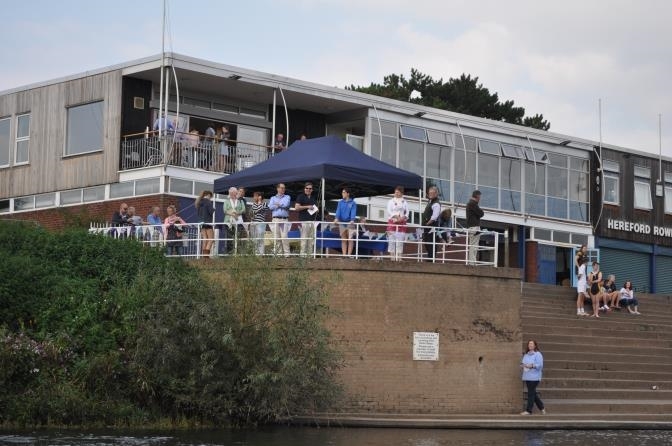 Not wanting to risk losing the glorious weather for a second, HCS rowers set up the cake stall, hung up the bunting and prepped the boats for what would be a very enjoyable afternoon of racing. 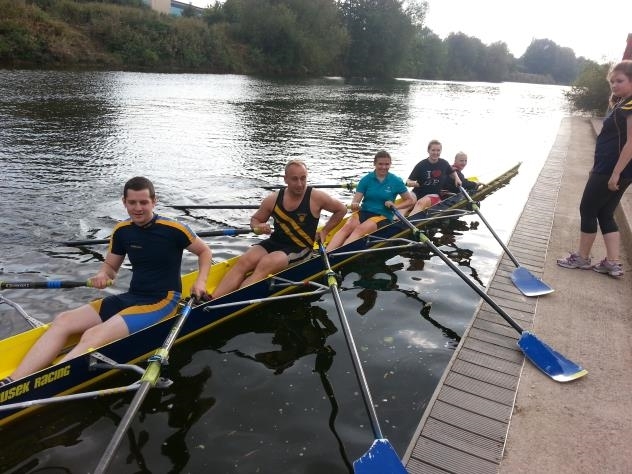 The first win of the day came from James and Louise in the Mixed Seniors Double after a closely fought race. 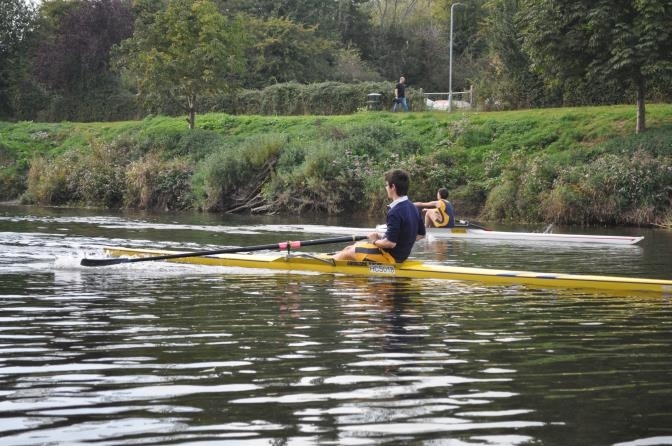 The mixed J15 quad was up next, won by Patrick, Pearl, Harry and Gabriel, ably coxed by Ryan. Alice and Charlotte stormed to victory in the Juniors vs. 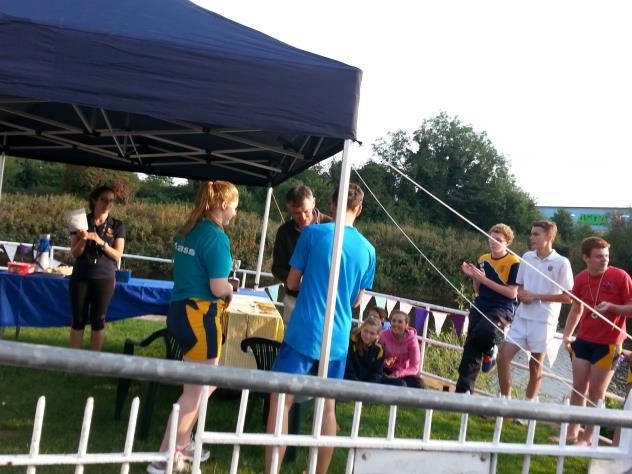 Seniors Girls Double, with Alice going on to win the Senior Girls Double race, partnered by Heather. The Senior Boys Quad bought another medal to James’ tally along with Dom, Will and Jacob, coxed by Heather. 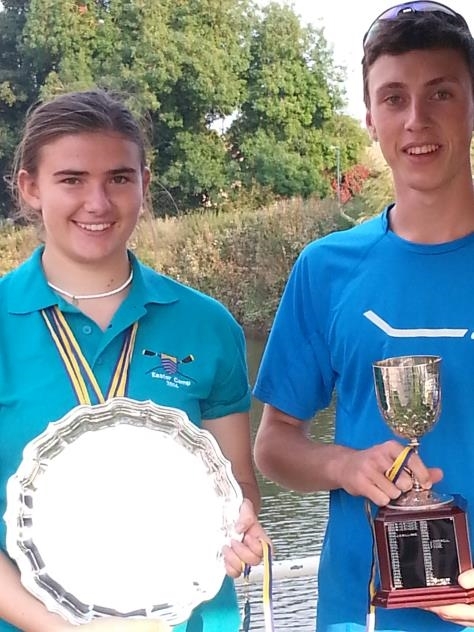 Patrick and Pearl went head to head for the J15 Singles final, with Patrick easing ahead to victory. 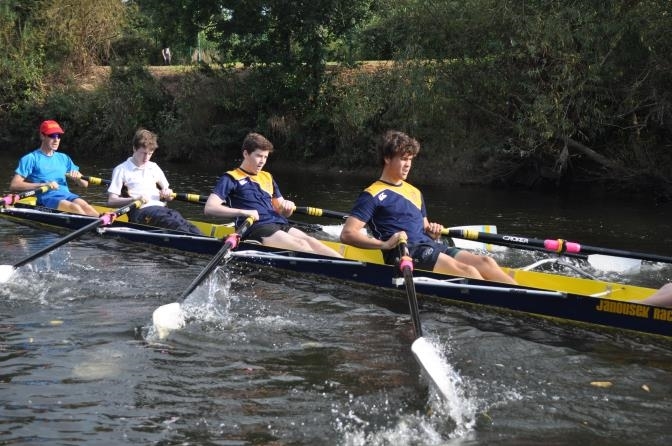 Will and Jacob won the Senior Boys Double race, with Harry and Pearl taking the title in the Mixed J15 Doubles and Patrick and Gabriel striving ahead for the finish line to win the J15 Boys Doubles event. Louise, Heather, Tori and Georgia proved a formidable crew, taking the Mixed Year Girls Quad title with the calm touch of Ryan at the helm. 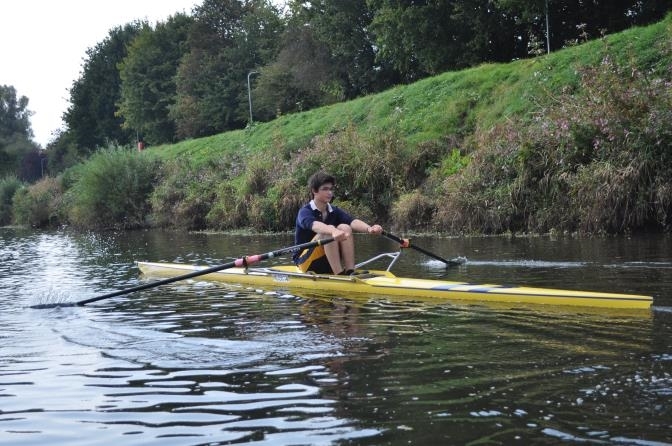 Alice won the Symonds Plate, the Senior Girls Single race and James added yet another medal to his tally wining the Symonds Cup, the Senior Boys Sculling Prize. 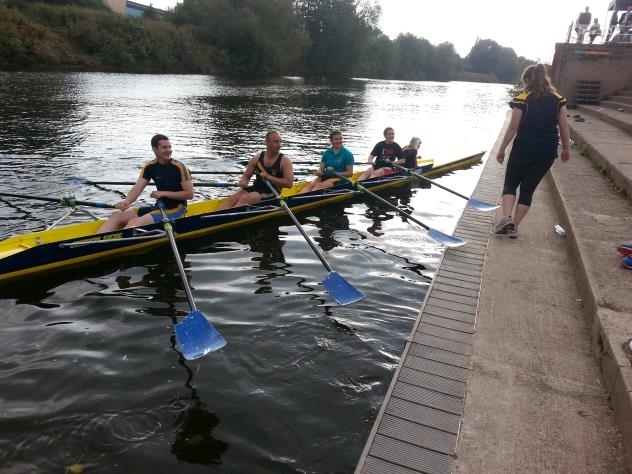 Not to be outdone by this bunch of young ‘uns, the OHs came out in force for the Coaches/Captains vs. OH quad race, with the crew of Ed Deutsch, Alice Spreckley, Charles Hulley and Laura Mansfield showing that current HCSBC rowers can still learn a thing or two as they confidently pulled ahead to win. 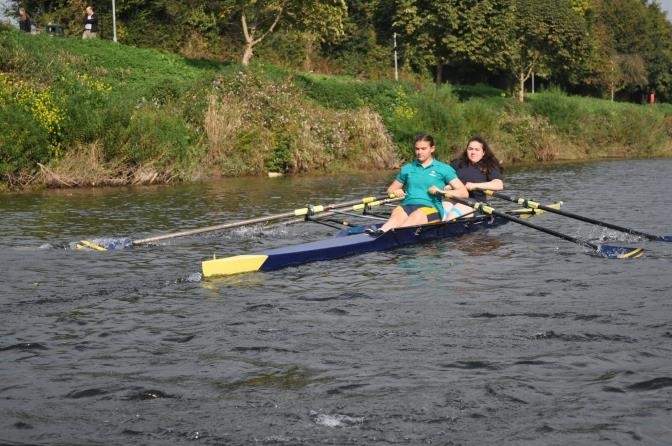 Not willing to simply roll over, Will and James beat the OH double of Ed and Charles by a hair, whilst OH Laura and Girls’ Vice Captain Louise showed coach Giedre and Mistress in Charge of Rowing Isla how it’s done. All this, and we still managed to run to time! 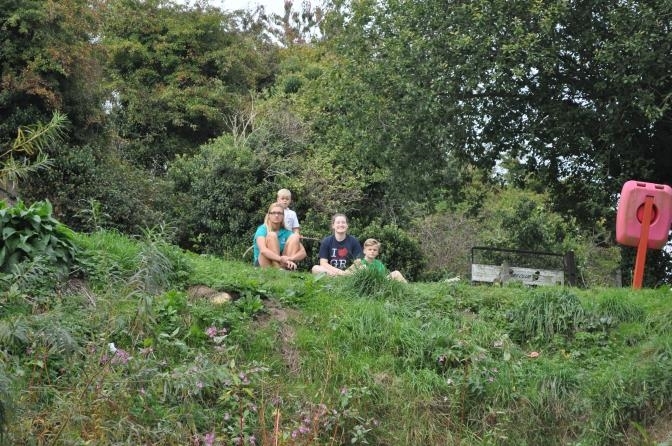 A fabulous afternoon was had by all in the lovely weather, with thanks due to parents for manning the cake tent and keeping everyone fed, coaches Jed and Giedre for marshaling and of course Isla Whitmore for organising the event and making it run so smoothly. It was a wonderful day, and we hope to see you all back again next year (especially the cakes)!